The My Personal Secretary package options allow you to customize our services to meet your needs. We know that you have numerous ‘virtual assistant’ options from which to choose. Indeed, dozens of so-called ‘virtual assistant mills’ are larger than us, rely on international virtual assistants, and charge far higher fees than My Personal Secretary - and sometimes lower (remember, you get what you pay for). That's why we take pride in meeting your Virtual Assistant and Online Business Management needs, because we want to make you more productive and successful. If you are looking for the ultimate virtual assistant, look no further: You found her and her team. Choose the monthly package plan that’s right for you and your business. Still have questions? Schedule a consultation with me! This package is the answer for people who only need a couple of hours a week with small, quick, tasks. It's perfect for beginning entrepreneurs who need help completing tasks, but aren't sure just how much time they need. 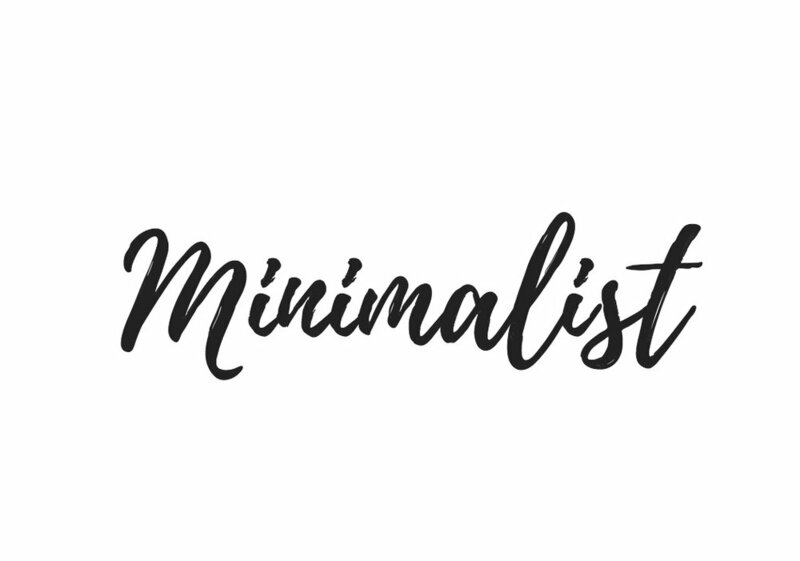 The Minimalist Package includes 10 hours of My Personal Secretary services a month for general tasks. 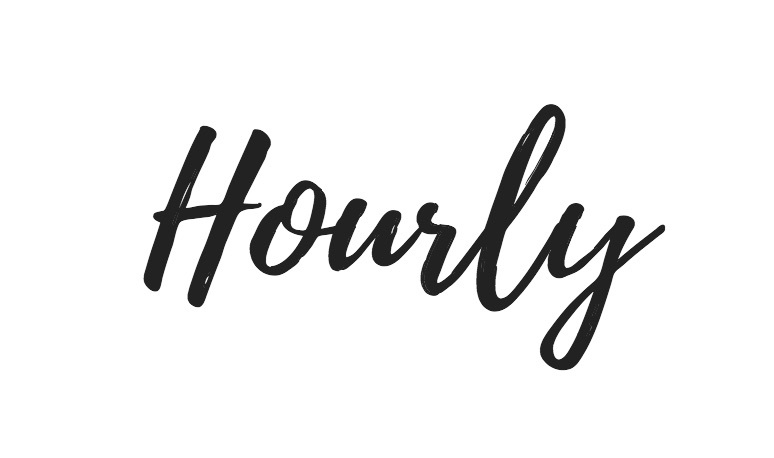 A great solution for busy entrepreneurs just starting out, small organizations, moms and dads, or individuals with too much to do and no time to do it. The Basic Package includes 20 hours of My Personal Secretary services a month for general administrative and personal tasks. 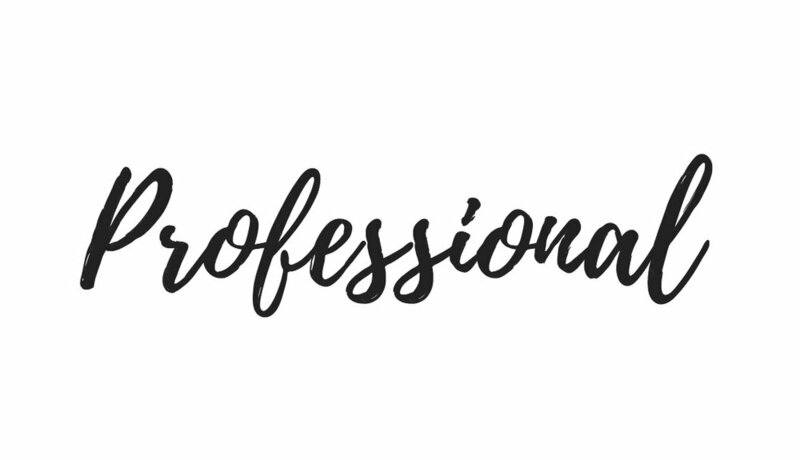 Perfect for the small business owner, entrepreneur, or executive on the go, the Professional Package includes 30 hours of My Personal Secretary services a month for general administrative and personal tasks, as well as customized services to meet your businesses ongoing technical and support needs. 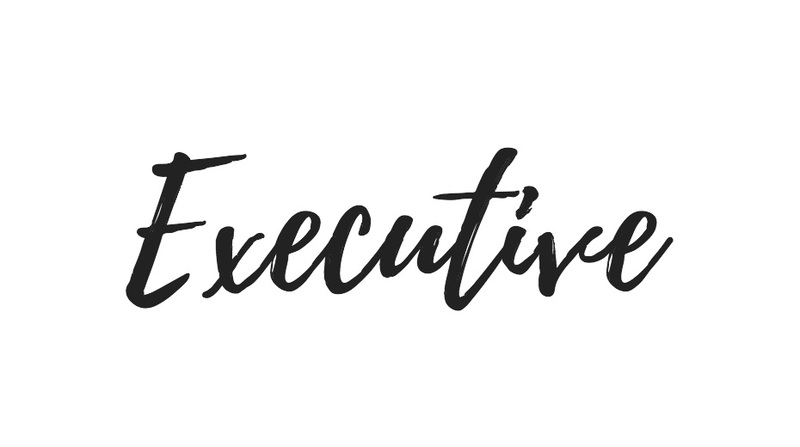 Ideal for businesses or the successful CEO who lives and works at warp speed, the Executive Package provides 45 hours a month of full-scale customized administrative support. The Executive Package provides around the clock, on-call support to handle those last minute tasks or to save you when project deadlines come crashing over you. Need a project completed from beginning to completion? We'll help you succeed and get your project done for you! Social Media Management is included in this package as a bonus (limited)! Ideal for the busy entrepreneur who has never had a virtual assistant before and is hesitant about committing to a set number of hours or just needs a few odd and end tasks completed each month. Once you see how quickly we get your tasks done, you will be ready to save money and grab one of our packages (if you didn't notice, the more hours you retain, the more savings you receive in each package).